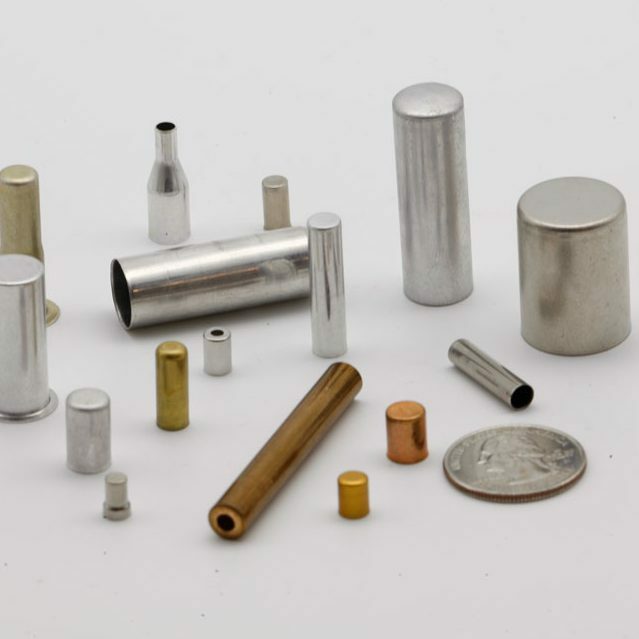 Caran Precision is widely recognized and accepted by the world’s most demanding companies as a premiere metal stamping and manufacturing company. 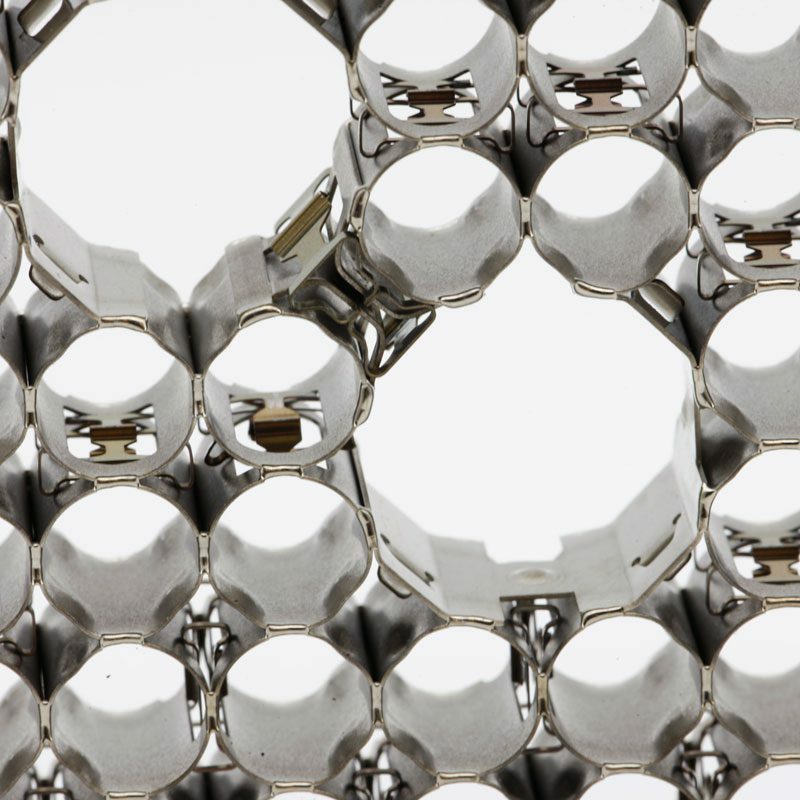 Explore all of our capabilities from light- and heavy-gauge metal stampings to specialty manufacturing. With “precision” in our name, we guarantee to our customers products that meet their exact specifications. 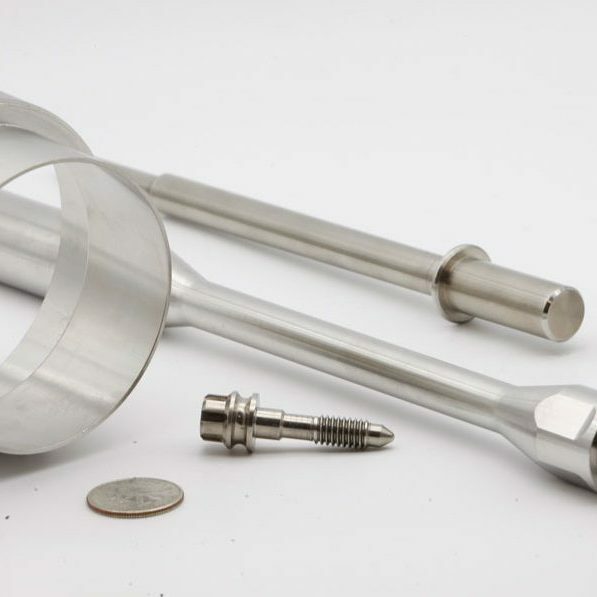 Our industry-leading manufacturing team of designers and engineers will work with you personally to produce a feasible and robust part that will meet your requirements. Deep draw stamping is a process in which a sheet metal blank is radially drawn into a forming die by way of a mechanical punch. We at Caran Precision attend to this process with a meticulous attention to detail so the expectation in your head is what appears in front of you. The craft of welding has been around for centuries. Caran Precision’s highly-skilled and certified team has the utmost respect for what we consider to be an art form. 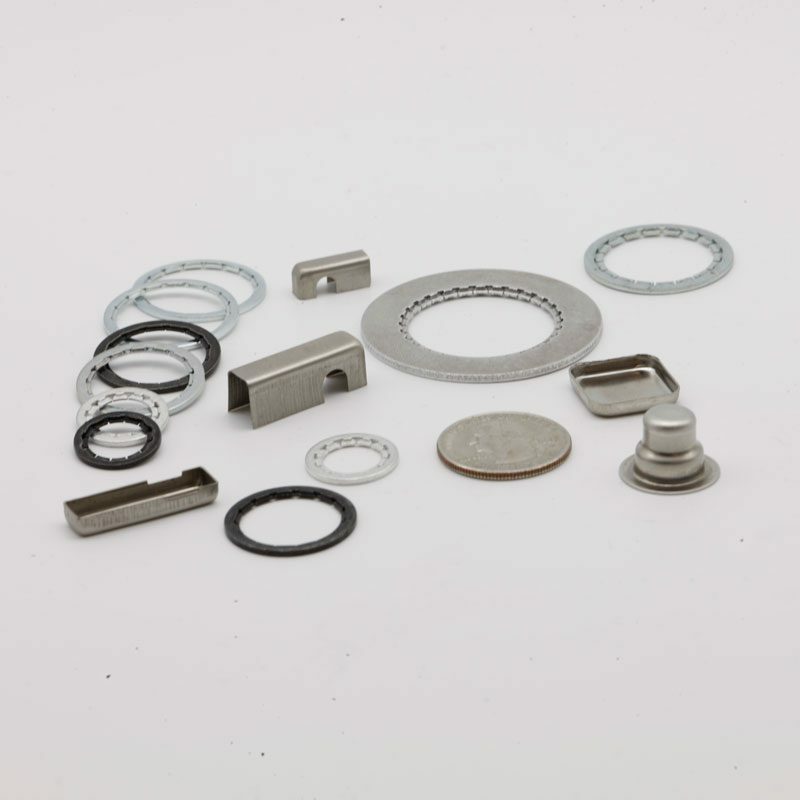 We’ll assemble and weld components, working with you to create the part that meets your needs. 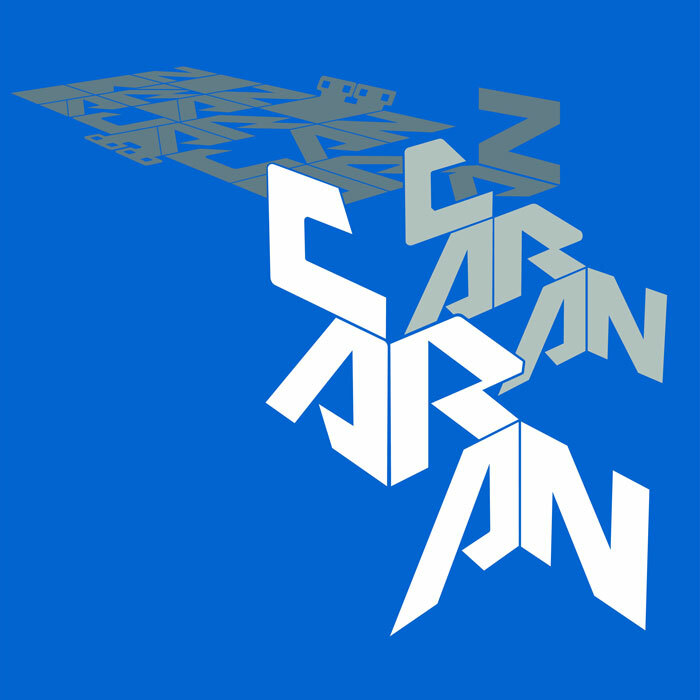 Caran Precision utilizes the latest technologies to fulfill your requirements. CNC (Computer Numerical Control) machining commands the use of computers to control machine tooling. This machine executes programmed motions to form whatever we need to meet your expectations. Know what you want? want to talk to someone now? give us a call. Let our team of experts handle all questions you may have about our services. From beginning a new project to assisting with an existing project, we’re more than happy to set you on the right track to success. 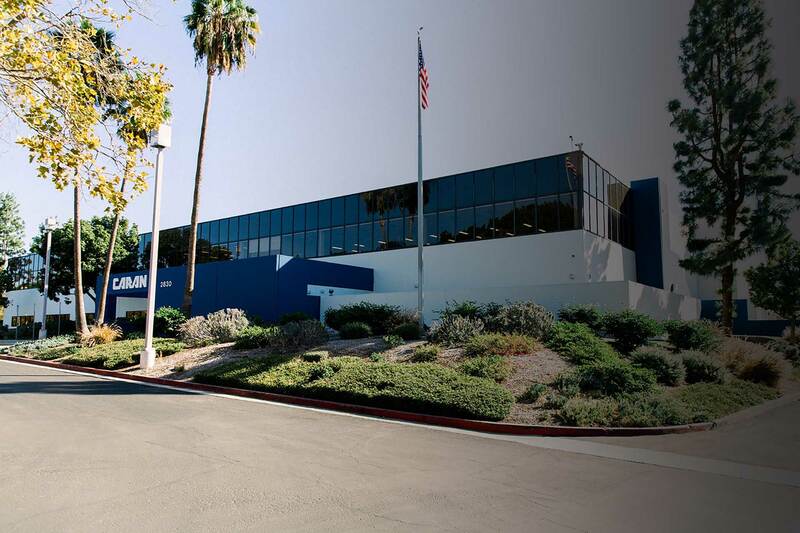 Since 1964, Caran Precision Engineering and Manufacturing has been stamping, finishing, and assembling parts. It’s what we do best! Our goal is to meet your specifications, budget and tolerance requirements to deliver parts that optimize your operations. We’re a recognized global leader with some of the brightest minds in the business ready to help you reach your goals.